Why must Reiki attunements only be given by Reiki teachers? To be trained as a Reiki Practitioner one must be attuned to Reiki by a Reiki Teacher. Why? Some question why this is so. This requirement to be attuned by a Reiki Teacher is an especially curious given all the other energy healing modalities that do not require sacred attunement ceremonies. 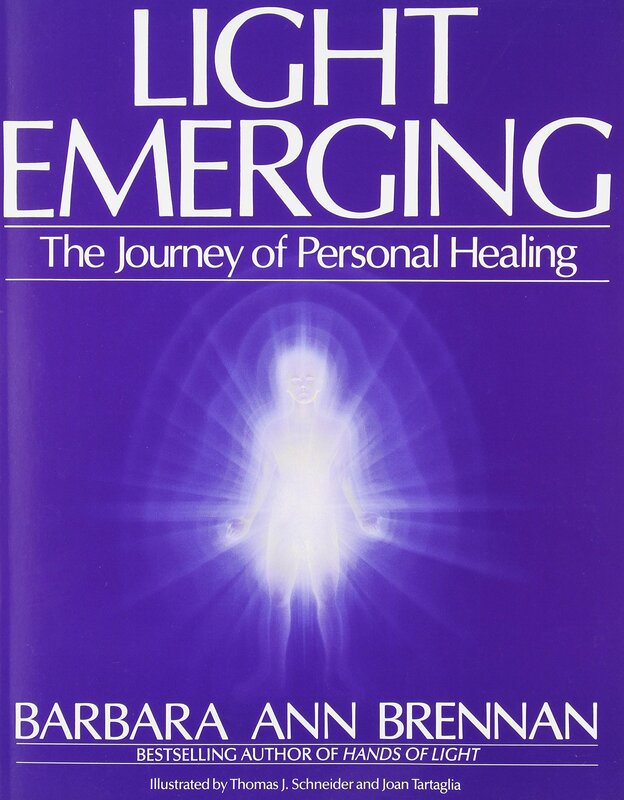 Some of the healing modalities can be learned from a book, so why not Reiki? Why is it that in Reiki the students are required to be attuned by a Teacher? 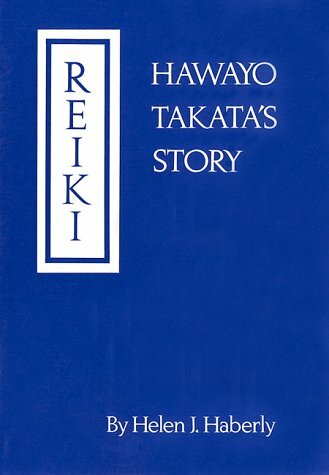 The reason for this traditionally given to us from Mrs. Takata has to do with the source of Reiki. 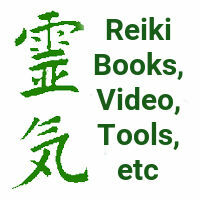 Reiki came to Usui as the Reiki symbols appearing in his mind. And the symbols were given to him as having specific purposes: Physical healing, Emotional healing, and Reiki Mastership. 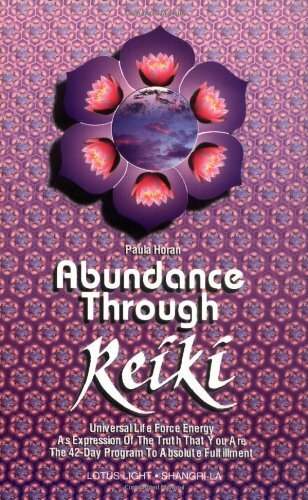 The attunement process is a way of passing an energetic pattern (the symbol) from Reiki Teacher to Reiki Student, and it is that energetic pattern that makes Reiki what it is. Again, that is the story given to us by Mrs. Takata. Any of us who have taught Reiki know that the Attunement process is a powerful spiritual ceremony. 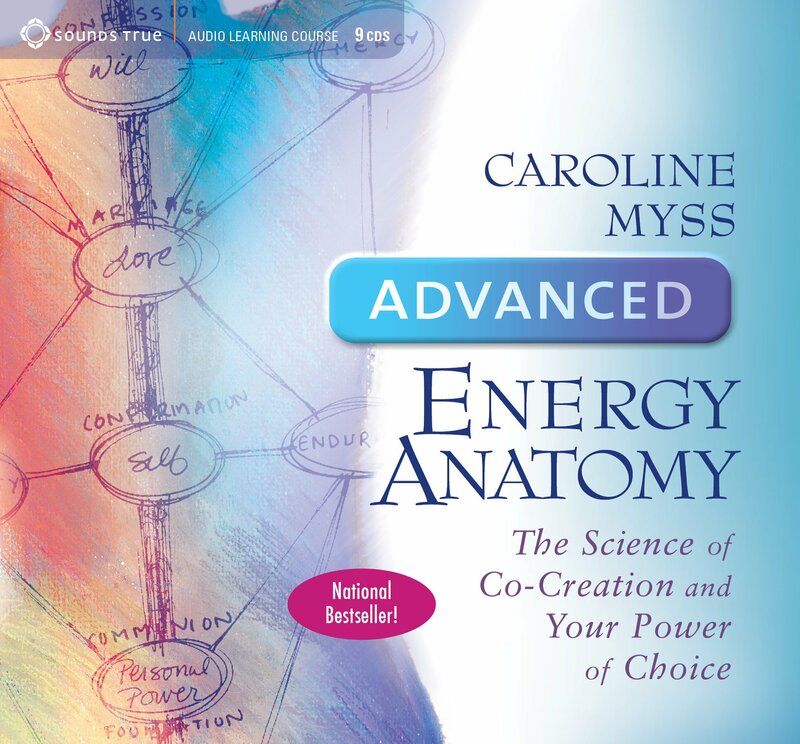 Any of us who have taken training in other energy healing modalities are aware that the subtle energies are available to anybody. Access to subtle energy is an innate human ability. Giving healing with subtle energies is as simple as a mother rubbing her child&apos;s booboo to make the pain go away. Since access to subtle energies is an innate human ability, why must Reiki practitioners be attuned to Reiki symbols? That is a question I cannot answer. 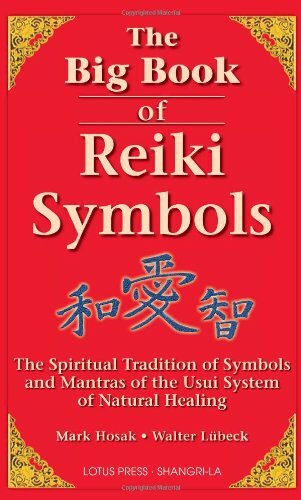 I have run into people who believe those symbols are bad in some way, and have specialized in removing Reiki symbols. Curious, that. I have seen that when a student is attuned to Reiki the quantity of power they can access increases dramatically. It&apos;s been said that Usui was a Qi Gong practitioner in Japan, and wanted to find a way to heal with subtle energies that was easier to teach, and did not use the practitioners personal energy. 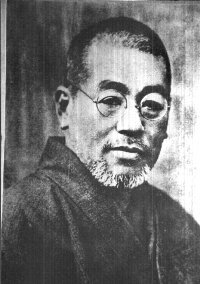 His studies led him to developing Reiki, and this observation of the students power increasing dramatically fits with Usui&apos;s desire for a faster way to teach healing students.